Ho Chi Minh City Party Committee and Government are determined to develop the city into one of the industrial, service, educational, scientific and technological hubs in Southeast Asia, city Party Committee Secretary Le Thanh Hai has said. 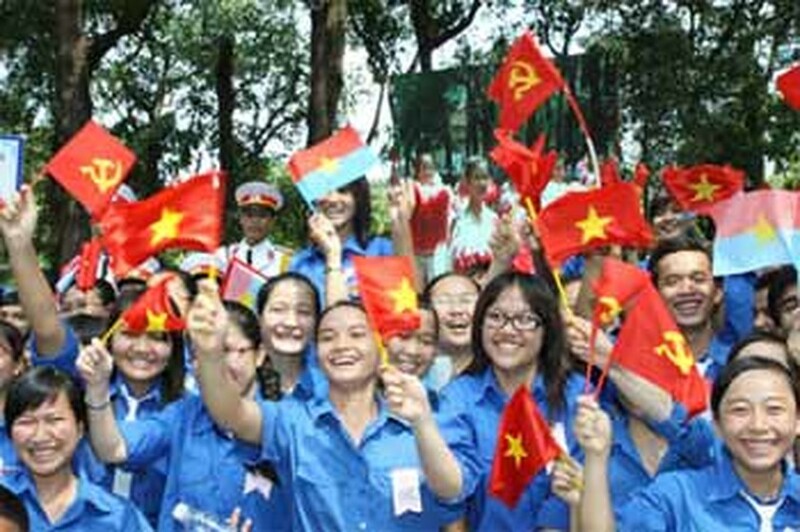 He made the statement at a grand meeting at Thong Nhat (Reunification) Palace on April 30 to mark the 35th anniversary of Southern Liberation and National Reunification (April 30), and the 124th anniversary of May Day (May 1) and to receive the Gold Star Order from the State President. The city Party leader emphasized that the spring 1975 victory was the most significant landmark in the national democratic revolution, opening new era of national independence, reunification, peace, and socialist construction for the sake of happiness and prosperity of our people. By launching the general offensive with the Ho Chi Minh campaign as its peak on April 30, 1975, our brave army, with strong support from the public, liberated South Vietnam, leading to the country's reunification later, Hai said. “Our great victory 35 years ago will be remembered forever as one of the most glorious pages in the national history and as a bright symbol of the nation’s revolutionary heroism and the brainpower of our people,” Hai remarked. The city achieved an average annual GDP growth of 10.5 percent in the 1986-2009 period compared to the 2.7 percent in the ten years before. Presently, the city contributes 20 percent to the country’s GDP and 30 percent to its budget revenue, becoming a driving force of the country’s economic development, he said. 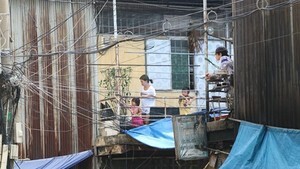 “The city will continue strengthening the renovation, improving the Party Committee’s leadership ability, promote democracy and national unity, and mobilize all resources to boost economic growth, maintain political stability and defense security, and enhance the people’s quality of life,” he stressed. 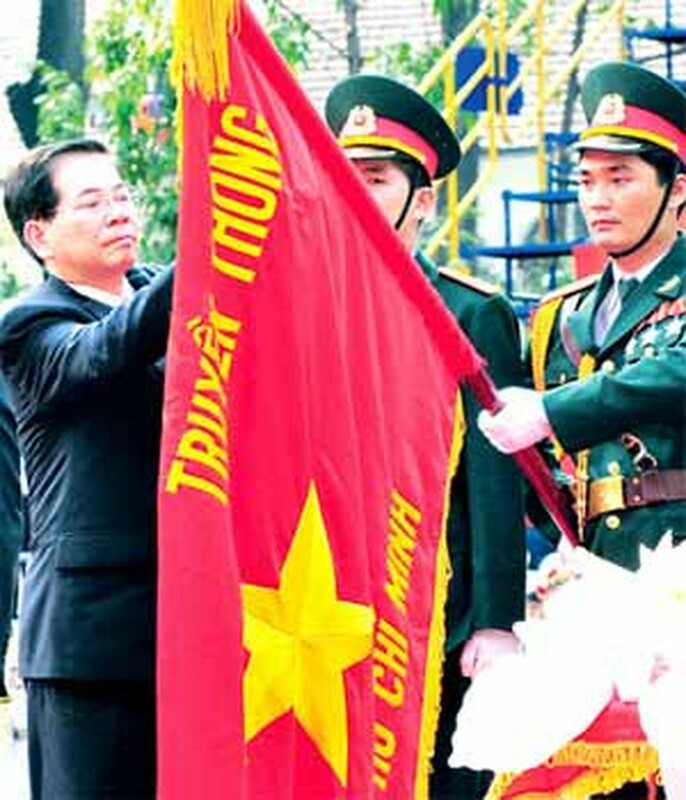 Lieutenant General Le Thanh Tam, chairman of the HCMC Veteran's Association, said that veteran soldiers are absolutely loyal to the Fatherland and will continue contributing to the country’s development. On behalf of the city’s working class, Nguyen Huy Can, chairman of the HCMC Labor Federation, said the city’s workers always place their firm trust in the Party’s leadership and will follow the Party’s instructions to build Vietnam into a strong and wealthy country. At the meeting, the State President confered the Gold Star Order on HCMC's Party Committee, Government and people for their outstanding achievements in the past 35 years. The Order is a deserving reward for all the hard work and constant efforts of all agencies, businesses and people in boosting the city's social and economic development, Mr. Hai said. Present at the meeting were President Nguyen Minh Triet, Politburo member and Standing member of the Secretariat of the Party Central Committee Truong Tan Sang, Deputies Prime Minister Truong Vinh Trong and Nguyen Thien Nhan, National Assembly deputy chairman Nguyen Duc Kien, Defense Minister Phung Quang Thanh, Public Security Minister Le Hong Anh, Vietnam Fatherland Front Central Committee chairman Huynh Dam, revolutionary veterans, and heroic Vietnamese mothers. It was also attended by former leaders of the National Liberation Front for South Vietnam and the Provisional Revolutionary Government of the Republic of South Vietnam, and international delegations from China, Russia, Japan, Cuba, Laos and Cambodia.